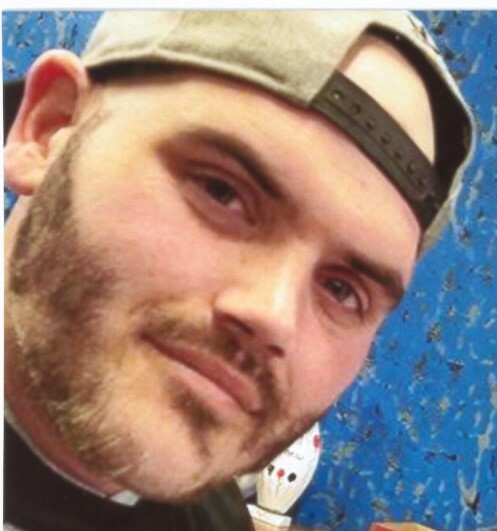 Matthew Glen Oldaker, age 33, of Painesville, passed away in his home March 12, 2019. He was born January 26th, 1986 in Euclid, the son of Glen and Janice (Carnsew) Oldaker. Matthew graduated from Riverside High School in 2004. He worked as a welder for the last ten years. He met his Fiancé Amanda Washock during this time, and they have raised three children together over the last seven years. He loved to spend his time outside playing with his children, out riding his four wheelers in the mud, camping, fishing, fixing things and taking care of his truck. He had a big heart and was a good friend. He lost his battle with addiction after fifteen long years. We are saddened and sickened over this and will miss him forever. He is survived by his father, Glen (Shirley) Oldaker, and mother Janice Oldaker; fiancé, Amanda Washock and children Halle Beesler, Matthew Jr. and Maverick Oldaker; step sister, Kristin (Eric and Lucy) Hoover, and step brother David (Kati) Focareto. He leaves behind many other aunts, uncles and cousins. Matthew was preceded in death by his grandparents, Glen and Norma Oldaker, William and Ann Morgan, uncle, Ronald Oldaker, aunt Linda Oldaker. There will be no public services held. If you feel the need to reach out and help, there has been a gofundme page set up that will be used to create college savings accounts for his sons https://www.gofundme.com/in-loving-memory-of-matt-oldaker.